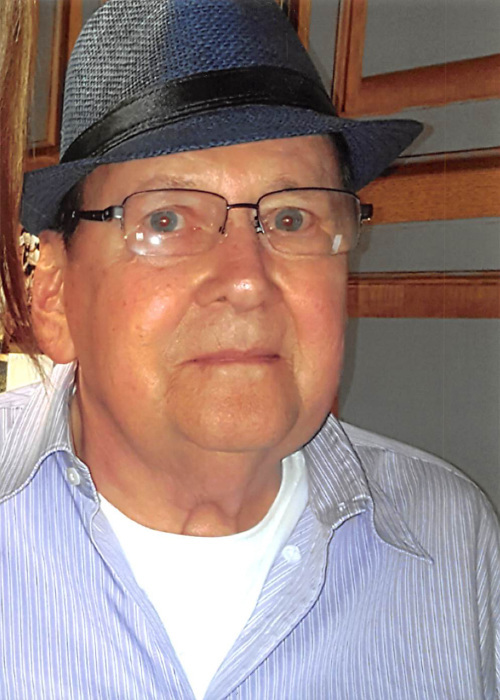 Conrad (Rod) Boysen Moen born November 16, 1944 passed away Monday, September 3, 2018 after a long and courageous battle with cancer. Rod was born and raised in Fergus Falls, MN. He was the son of Hans and Helen Moen. After high school graduation in 1962, he enlisted in the service and served for 2 years as a sharp shooter for the United States Army. He was honorably discharged in 1964. Rod's career included work in KanKakee, Illinois in the ammunitions plant. However, the greatest majority and love of his career involved working as a Union Carpenter until he retired in 2002. His hobbies included watching and investing in the stock market, as well as selling items in his online business. He loved to cook and cooking the Thanksgiving meal was one of his most favorite things to do for his family. He enjoyed gardening as well and had a deep love for animals, especially cocker spaniels. Rod married LaVae Peterson on November 16, 1981. They spent many years traveling and working together as property managers. They retired in Fergus Falls in 2002 where they were able to spend many years with family and friends in the area. Some of their favorite past times together would include playing whist, afternoon lunches, going fishing, and spending time with great-grandchildren. Rod was a great story teller and his eyes would light up as he would tell his stories. He had a kind and gentle soul, and it showed in his ability to often remain quiet among chaos that may be around him. He used opportunities to teach his grandchildren and great-grandchildren about life through his own life experiences. Rod is survived by his wife, LaVae Moen; daughter, Carla Koski; grandchildren, NaCole, Alicia (Paul), Cody, and Tyler; great-grandchildren, Mason, Easton, Jayton, Alexander and Adam; sister, Barbara (Gordon) Bullock; niece, Dana; nephew, Bob; sister-in-law, Vivian (Doc) Roberts and several great nieces and nephews. Rod is proceeded in death by Hans and Helen Moen, Darren Peterson and Scott Peterson. The family would like to thank the staff at the Broen Home, LB Hospice and volunteers, Dr. John Tate and the staff at the Lake Region Healthcare Cancer Center for the care and concern shown them. Memorial Service: 2 PM, Thursday, September 6, Broen Light and Life Auditorium, Fergus Falls, with visitation one hour prior to the service.